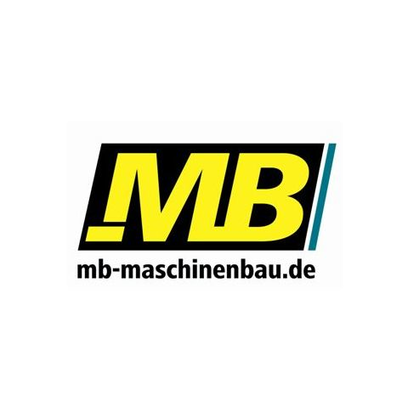 To achieve this ambitious goal when designing the Roba Split Belt, MB Maschinenbau made full use of all the extensive expertise and experience it has built up in lacquer sanding. It was based on the Roba Tech philosophy that only a large sanding area provides enough performance for an outstanding result that the engineers developed the "split belt" sanding unit. The machine combines the advantages of ensuring a large contact area with the workpiece, while working with and against the workpiece’s direction of travel. What’s more, users also have the option to oscillate the split belt unit at up to 30°, which helps deliver an even better result.